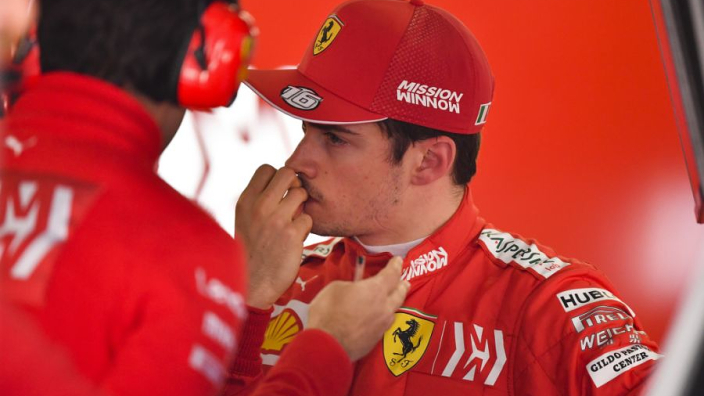 Sky Sports analyst Martin Brundle believes Charles Leclerc has every right to be “humiliated” by Ferrari’s decision to order him to allow team-mate Sebastian Vettel to overtake his car during the Chinese Grand Prix in Shanghai on Sunday. 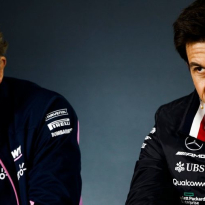 He believes the decision could have a negative effect on the rookie driver. With Mercedes dominating from the get-go from the first row, with Lewis Hamilton quickly overtaking Valtteri Bottas to go first, Ferrari felt compelled to act to try and break the duopoly and so ordered Leclerc to allow Vettel past, with the German allegedly benefitting from more power at the time. 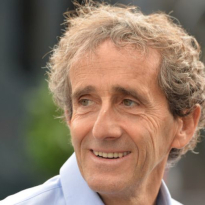 However, Vettel failed to take advantage as Hamilton and Bottas cruised to first and second, and Brundle reckons the decision will be felt hard by Leclerc. 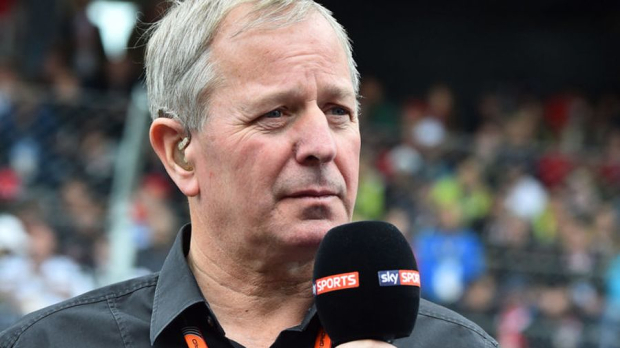 “A general perception was that Vettel and his set up was the faster Ferrari in Shanghai, and so when he ended up in the slipstream of Leclerc in the sister car, with the Mercs pulling away up front, the team had to do something about it,” Brundle wrote in his Sky Sports column. 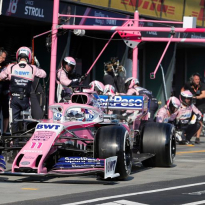 The Scuderia have admitted previously that they would use team orders if deemed necessary, but Brundle isn’t sure how well they will work if Leclerc continues to show his talent. “Ferrari have been remarkably open and frank about how they will handle team orders this season, with a bias towards the more experienced Vettel if required, “ he continued. “This was presumably to avoid some of the mistakes and dramas in recent years which created significant criticism and pressure. 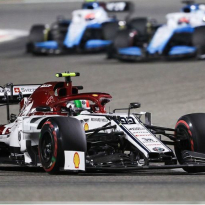 Vettel eventually finished in third, while Leclerc was fifth behind Max Verstappen.